Our versatile, customizable platform and expanding client base provide a great opportunity to grow your business. 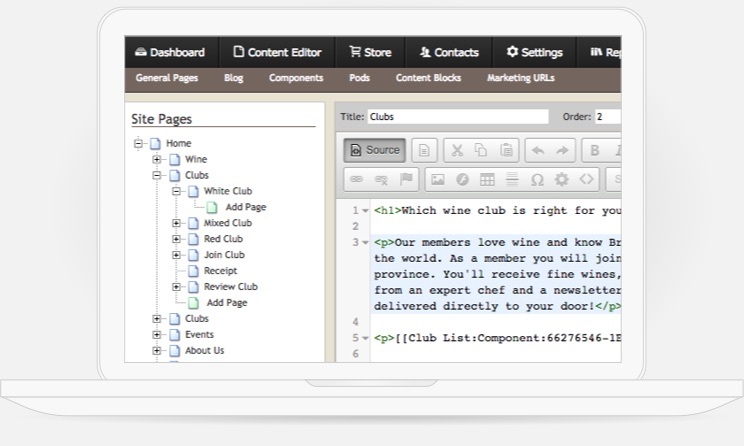 Bring wineries’ websites to life. Whether they’re small mom-and-pop operations or enterprise brands, more wineries use—and trust—WineDirect’s ecommerce tools than any other ecommerce platform. Because of our platform’s rapid expansion, we constantly receive design and development requests. As a result, developers and designers certified to build templates for our platform have the opportunity to work with thousands of wineries throughout the country and around the world. Our templates are endlessly customizable and intuitive to use. But if you don’t see any you’d like to work with, we encourage you to build—and profit off—your own. Our common integrations include fulfillment, accounting, point of sale, reservations, and compliance (via ShipCompliant). Our support team is always ready to help our partners navigate the platform and provides a detailed documentation site to answer the most common questions. Our platform is easy to work with—and so are we. 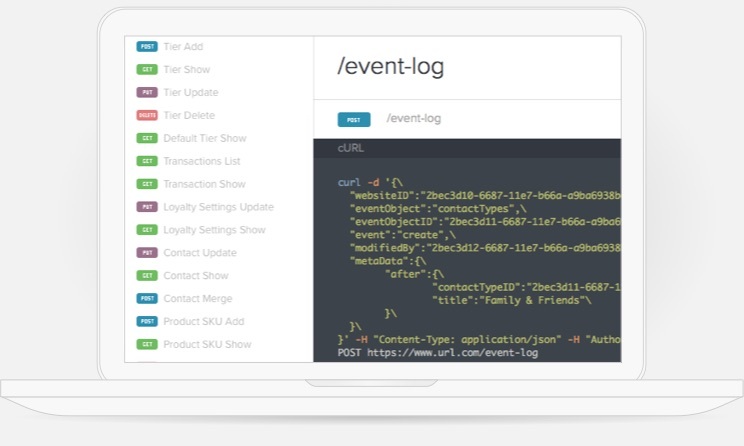 For developers, our open APIs make it easy to push and pull data, and get the data you need into any system you’d like, including shipping, accounting, point of sale, and more. For designers, WineDirect offers the ability to control the design and implementation of your client’s website. 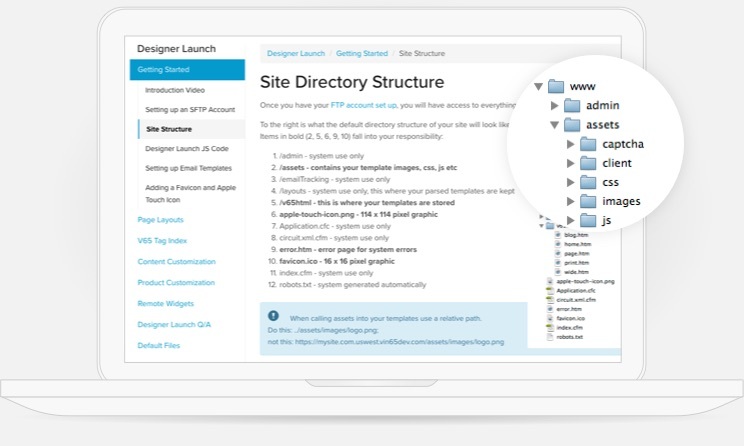 Input your design directly on our platform, using your HTML, your CSS, and our designer Launch API. Every designer gets a sandbox/testing site to play around in—and it's free forever. Join us today. Meet countless potential clients tomorrow. 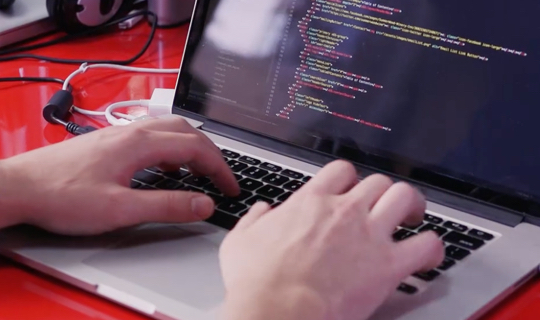 Joining our community of designers is easy: Simply design and develop a website on our platform following ecommerce best practices, and you're in! The more clients you work with, the more you’ll be promoted on the site. Profit off of your entrepreneurial drive. If you don't have an existing client, you can design a template to sell on WineDirect. You’ll keep 100% of the set-up costs, get a small monthly kickback for each client that signs up to use it, and have all design requests for your template funneled back to you.